ALTAMONTE SPRINGS, Fla. (AP) – The Florida Department of Transportation says it is planning to install fences around train tracks to avoid more fatal crashes. The Orlando Sentinel (http://bit.ly/1kRvruM) reports about $300,000 will go toward the fencing project that will install 6-foot chain-link fences. Steve Olson, a Florida Department of Transportation spokesman, says there are about four miles of tracks the department has identified in various places where fencing would stop trespassing or vehicles from being too close. 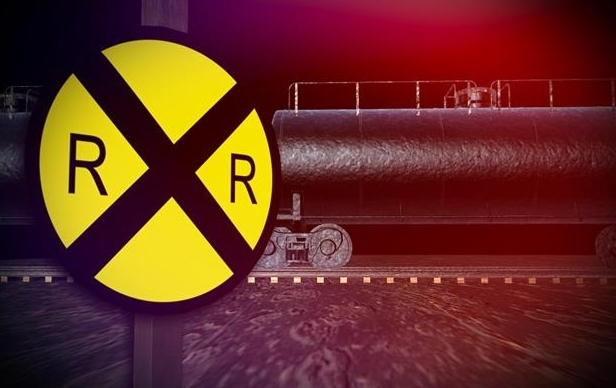 The announcement follows a deadly collision Wednesday night in which a Seminole County woman was hit and killed by an Amtrak train. Wednesday’s fatal crash was the second deadly Amtrak collision in Central Florida in less than a week. Last Friday, an Amtrak train in Orlando hit and killed a man walking on the tracks.